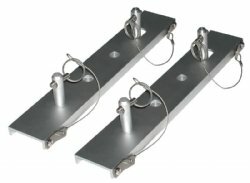 JIF Marine 3 Step Straight Dock Ladder, Standard 2" Steps, Anodized Aluminum. FREE SHIPPING! (Picture shown is 3 step model). 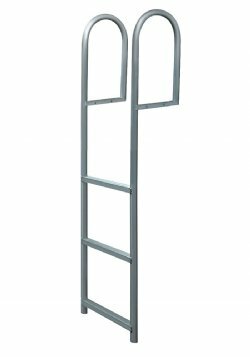 3 Step Anodized Aluminum Straight Dock Ladder. 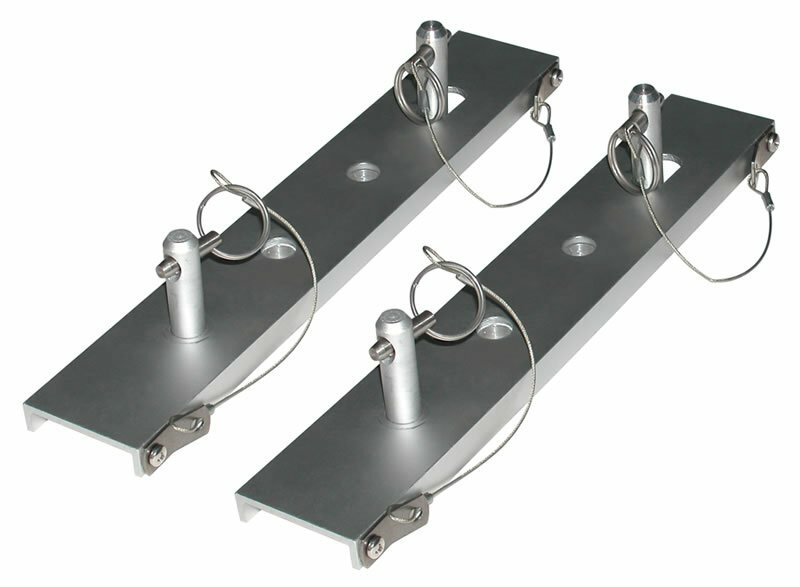 Optional Quick Release Brackets are available at an extra cost - select from Option menu above. Comments: I have owned this ladder for a couple of weeks and it seems to be very well made and was delivered as advertised. Super smooth ordering process and it was probably delivered a little earlier than anticipated. I would highly recommend it for other residential applications.